Seller participation is the most important part of a successful fundraiser. The best way to get your sellers engaged in the selling process is to motivate them with awards to thank them for selling. Before your sale, come up with a plan on what you can offer your sellers. Your Fundraising Consultant can work with you and share ideas on what types of awards work best. Incentives do work! Here is an example. In some areas, we offer FREE Sky Zone passes. 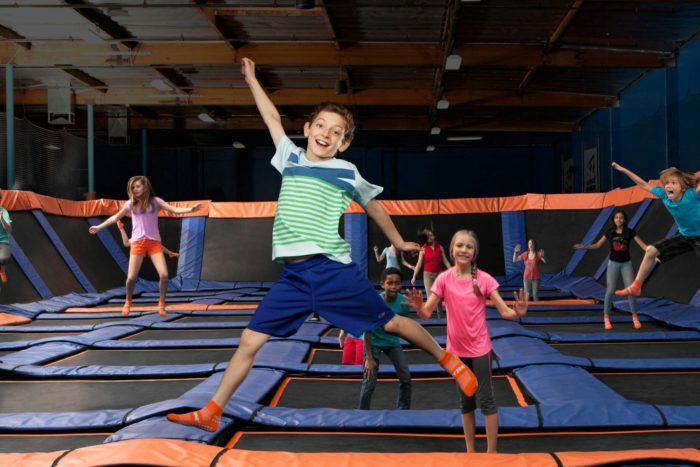 This spring we worked with an elementary school in Maryland and they offered our FREE Sky Zone pass to their sellers who sold enough to qualify. Over 100 very excited students qualified which helped the group sell DOUBLE the quantity they sold last year! Talk about a fun way to increase your profits! Looking for a delicious fundraiser that can also get your sellers motivated? Contact us today and your local fundraising consultant will help you customize a plan for your group.